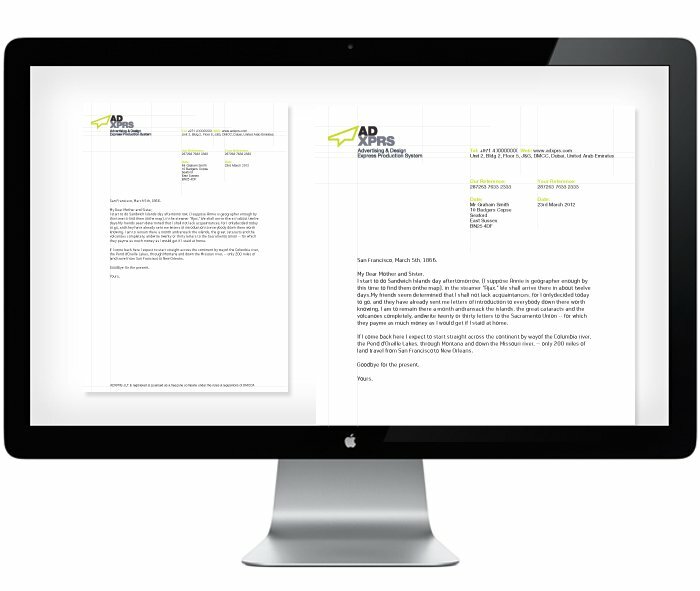 Always really great to get client updates on the progress of logo and identity work you have done for them. 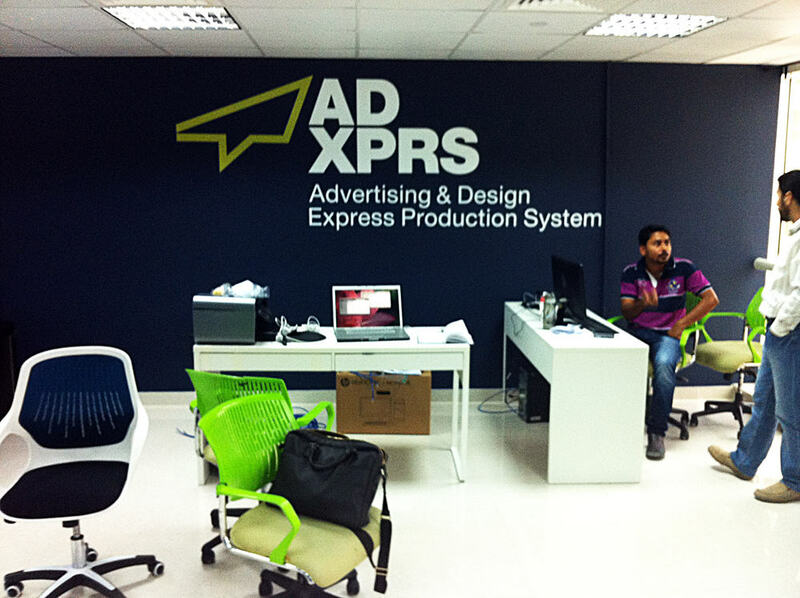 Really chuffed to see the ADXPRS logo, that I designed recently, has started to make it’s way into their new ADXPRS offices as some Internal Office Signage, and that partition with the logo on sure looks mighty impressive, even if I do say so myself. 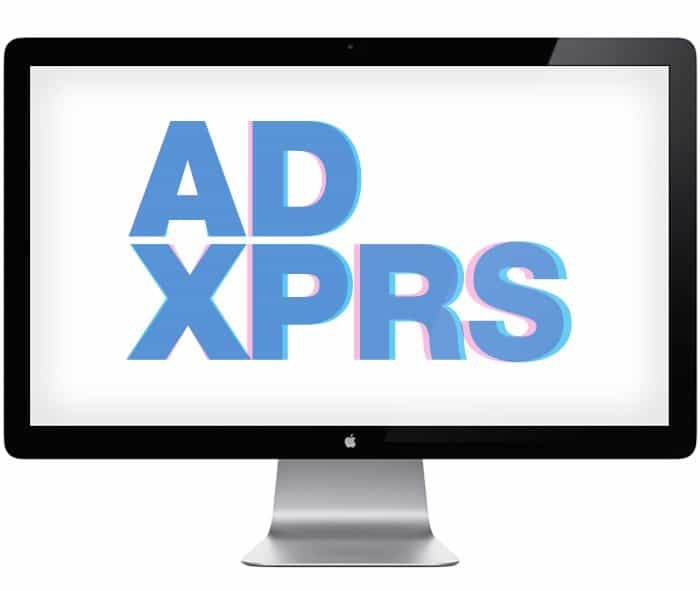 Looking forward to seeing more on the developing ADXPRS identity out in the real world. » Next Post: My Logo in YOUR Portfolio. Really?